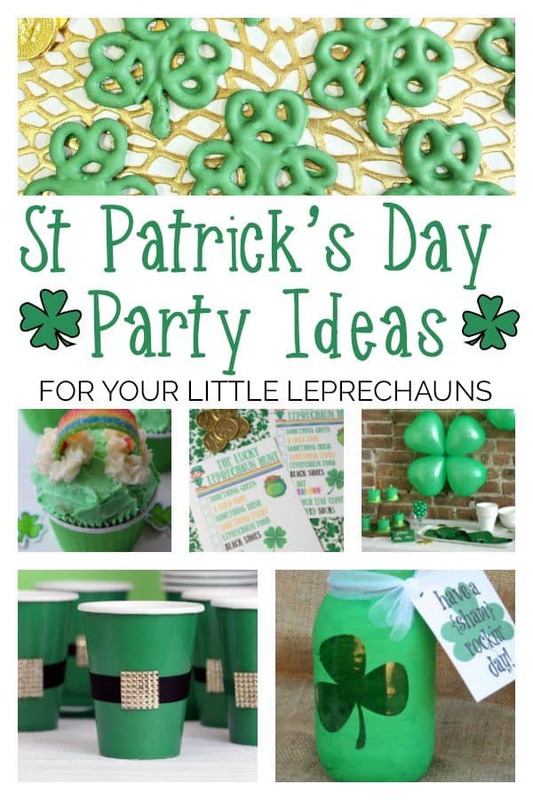 Are you planning a St. Patrick’s Day party for your little Leprechauns? 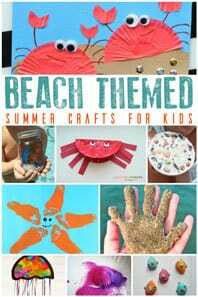 Whether you are planning a fun party or just coming up with a few ideas for your kids to celebrate the day then we have you covered. 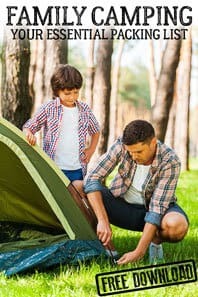 Any of these ideas are sure to make your family feel lucky and inspire you to spend time together. 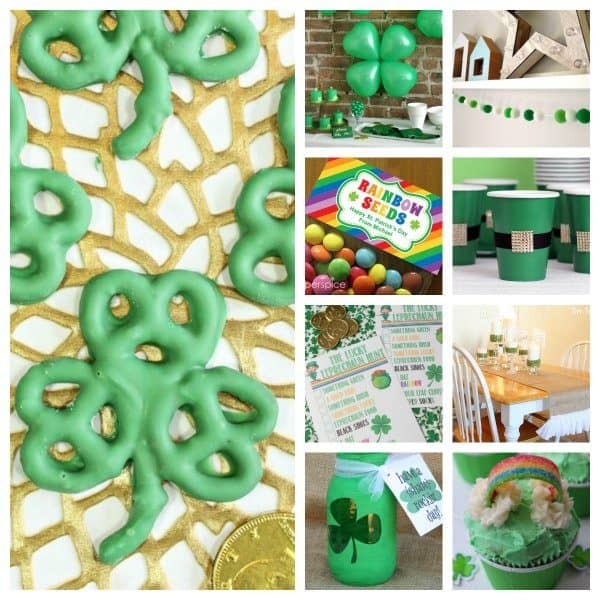 Here are 10 of our favourite ideas for your St. Patrick’s Day Party with kids. Don’t forget to check out our family friendly St Patrick’s Day drinks a perfect compliment to the party. You’re in party planning mode so one of the first things you need is a set of party invitations and these St Patrick’s Day Party Invitations on Etsy from Forever your Prints would be perfect to send to those other little Leprechauns. 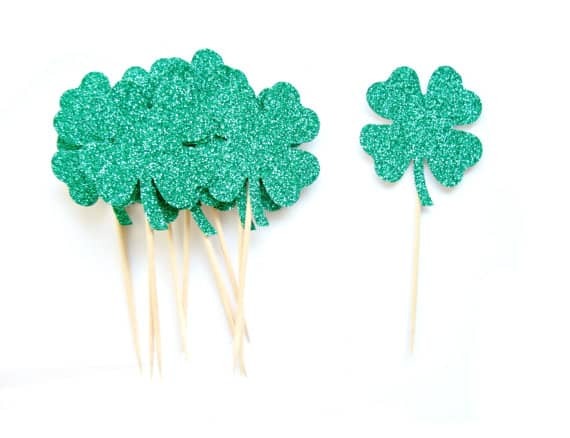 Decorate your party room with these Shamrock Balloon decorations from Oh Happy Day. 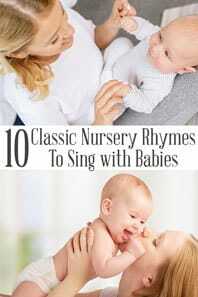 I love them and I know a couple of little ones that would love to take them away after the party as well. Filled with spring flowers, straws, cutlery or with a straw in and filled with a delicious drink or cocktail these DIY Shamrock Mason Jars from Dukes and Duchess by Randi Dukes looks good and come with a FREE printable tag that you can download and print. 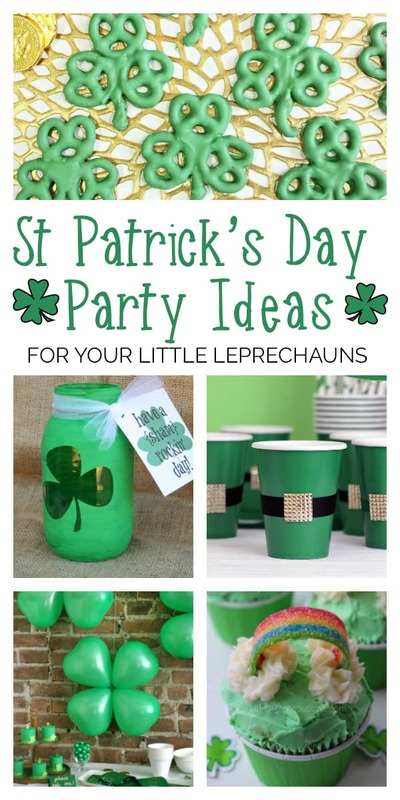 Don’t worry if the thought of handing over glass jars to the little Leprechauns fills you with dread we have the perfect solution some DIY Leprechaun belt party cups from cutefetti. 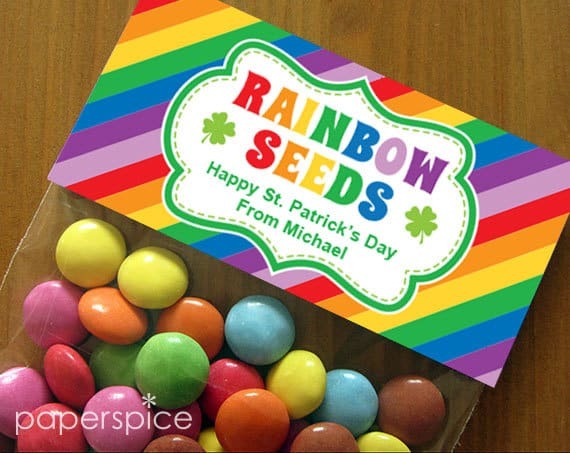 Food is ever critical to a part and these Rainbow poke cupcakes from Forever Your Prints would be the perfect addition to any party table in fact wouldn’t they make a cute little cupcake favour to take away. 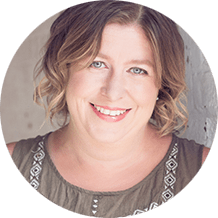 Once the party is set up – what will you do with the kids? 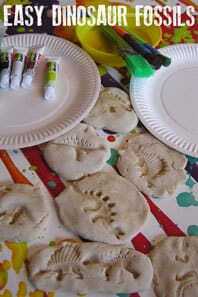 These 3 simple St Patrick’s Day Party Games from Play Party Plan are great fun and make your party a hit. 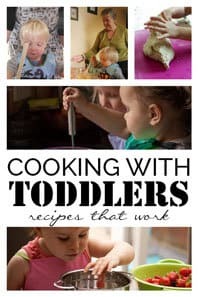 Scavenger hunts are a fun way to keep the kids entertained and this St Patrick’s Day Scavenger Hunt from Play Party Plan can be done inside or with a little bit of a planning send them out and expel some of that energy that kids always have. Once they have expelled the energy and before you send home the little ones to their own adults then why not calm them down with a St Patrick’s Day Word Search from Moritz Fine Designs or print it out to add to their favour bags for the end of the party. Save some time and get the digital file for these personalised party favours and create your own favours for the kids to take home. 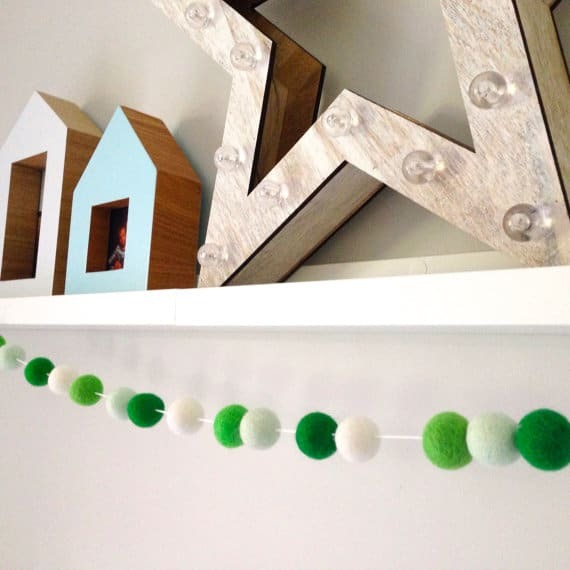 Decorate your home or venue with these fun green and white felted ball garland it comes in 5ft, 6 and a half feet and 9 feet lengths and would be a garland that would last and come out again next year. Left the party baking to the last minute then decorate some simple cupcakes with green frosting and add in some glittery shamrock toppers. 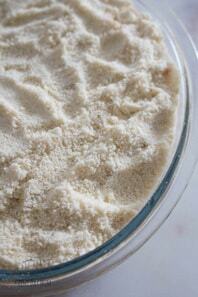 A quick and easy party fix for busy moms. Family Friendly Healthy Drinks for St Patrick’s Day.